My Canadian friends have just celebrated their Thanksgiving. The Americans get theirs next month. Here in Britain, of course, there is no such official holiday; but for the past several weeks in church we’ve been celebrating the season of harvest and giving of thanks, so it seemed like a good time to indulge in my favourite Thanksgiving tradition: cheddar-sage biscuits. 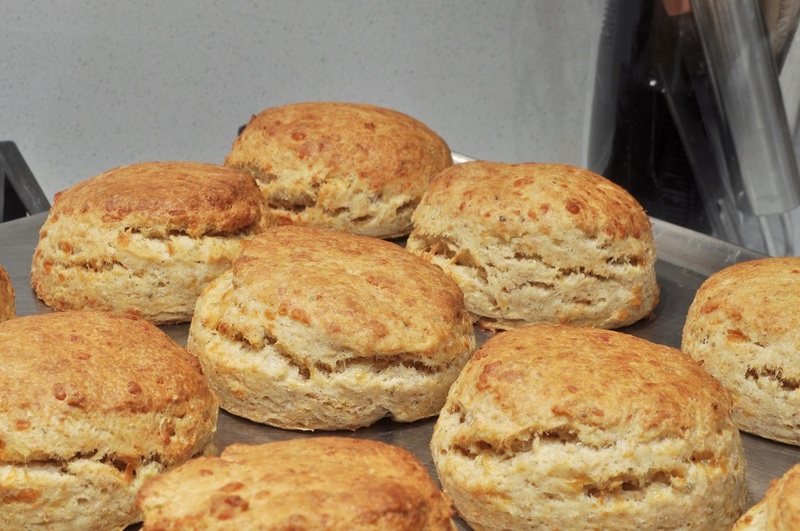 I’ve been making these biscuits every Thanksgiving—and usually on Christmas, too, and even occasionally on Easter (yes, they are that good)—for about ten years now. This makes me sound like such an old hand at Thanksgiving dinners, but the fact is I started the tradition when I was eleven or twelve years old, I can’t remember which, and my mum still does all the really hard work on Thanksgiving. So far, I have worked my way up to making the pie, cranberry relish, and cornbread for the stuffing in addition to the biscuits, but have yet to tackle the turkey. 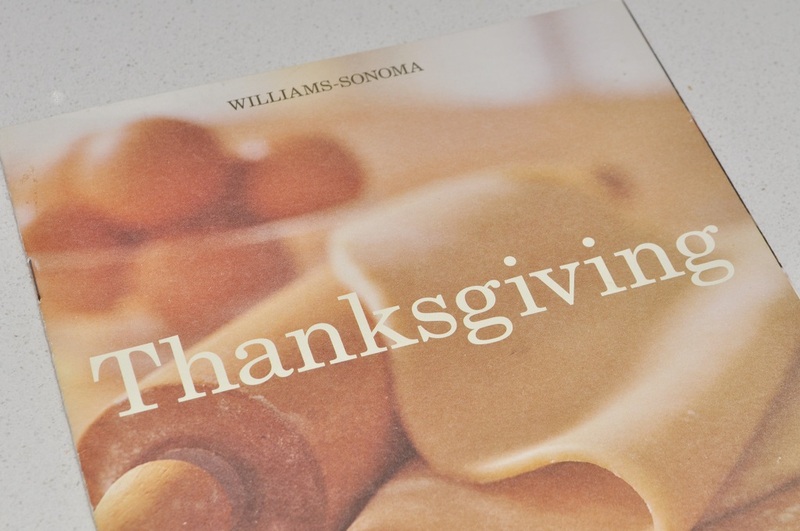 I found this recipe in a Thanksgiving booklet that I picked up from a Williams-Sonoma store in 2003. I was living in Colorado, and my family had driven down to Colorado Springs to see some relatives. It was sometime in November. While walking through the strip mall across from our hotel, with Christmas music playing and strands of lights festooning the storefronts, we wandered into a Williams-Sonoma store, where we were greeted with samples of mashed potatoes, and the aromas of herbs, cranberries, and pan gravy. So when I unscrewed the lid of the dried sage to add it to my biscuit dough, its scent was an echo of that aroma, and all that it means: first, autumn colours, then the breeze turned cold, scarves and boots to wear, the season of Advent, frost and perhaps even snow, and finally all the glorious reds and golds of the Christmas season. In the kitchen, there are warm spices and dried fruits, roasts and mounds of golden stuffing. And, of course, these biscuits. In case you couldn’t tell, I’m rather excited. I hope you are, too. These biscuits are my submission to this month’s Biscuit Barrel challenge, run by Laura of I’d Much Rather Bake Than . . . The theme was comfort food, and I don’t think that there is anything more comforting and reassuring than a traditional holiday recipe. 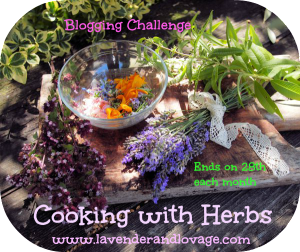 I am also submitting them to Lavender and Lovage’s Cooking with Herbs challenge. The theme was “Scarborough Fair,” so anything with sage, of course, is quite appropriate. I have done another recipe as well, using more of the herbs in the song; that will be up in a day or two. 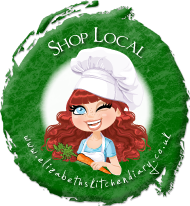 In the biscuits, I used a cheddar that I picked up from my local market (the farm where the cheese is produced is just down the road in the next town), so I am also submitting it to the Shop Local challenge at Elizabeth’s Kitchen Diary. Preheat the oven to 230°C/450°F. Butter a baking sheet. 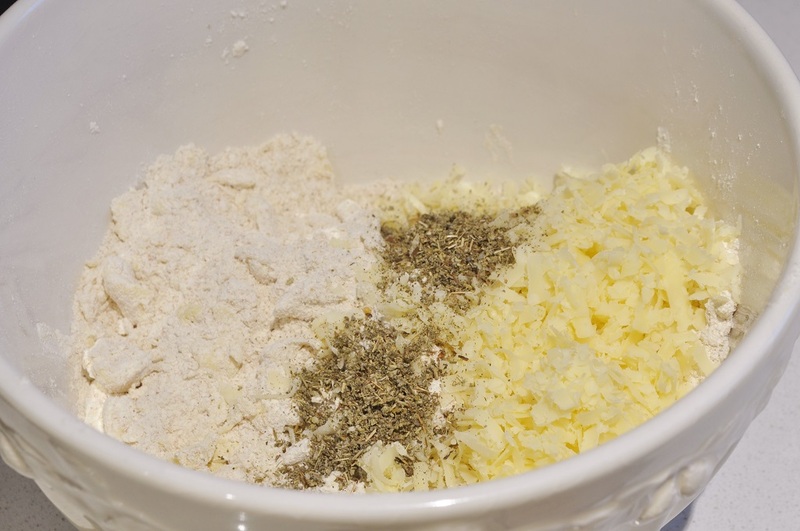 In a medium bowl, combine the flours, baking powder, and salt. Using your fingertips, rub in the butter briefly, leaving large flakes visible. Stir in the sage and grated cheddar. Add the milk and stir until the dough comes together. Turn out onto a floured counter and knead just until smooth, about a dozen times is all you need. Pat out into a ½-inch thick round. 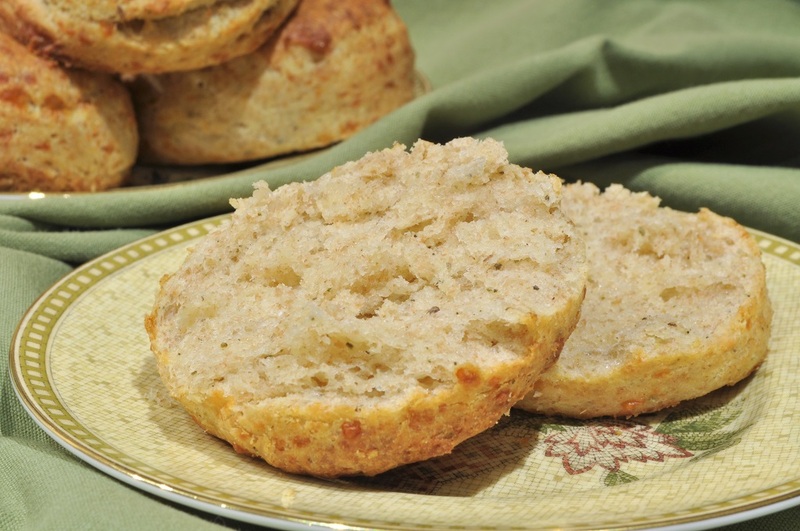 Cut into biscuits with a 2-inch round cutter and place on the prepared baking sheet. Gather the scraps together. 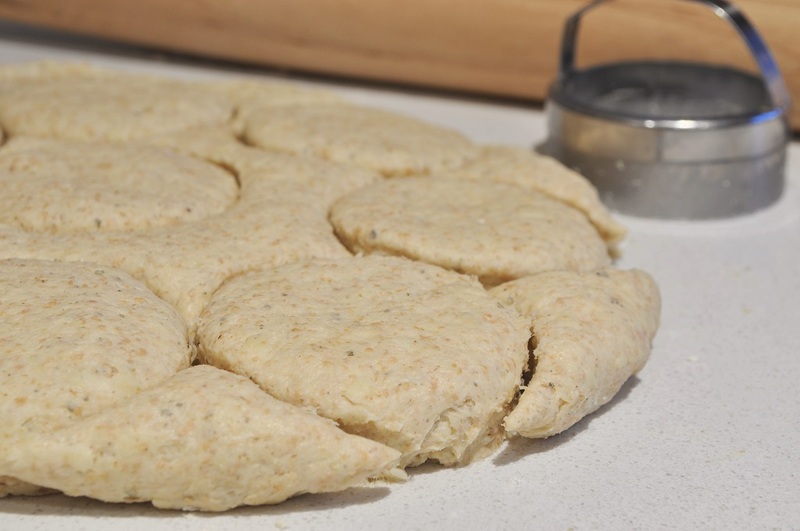 Re-roll and cut into rounds as well, handling the dough as gently as possible. 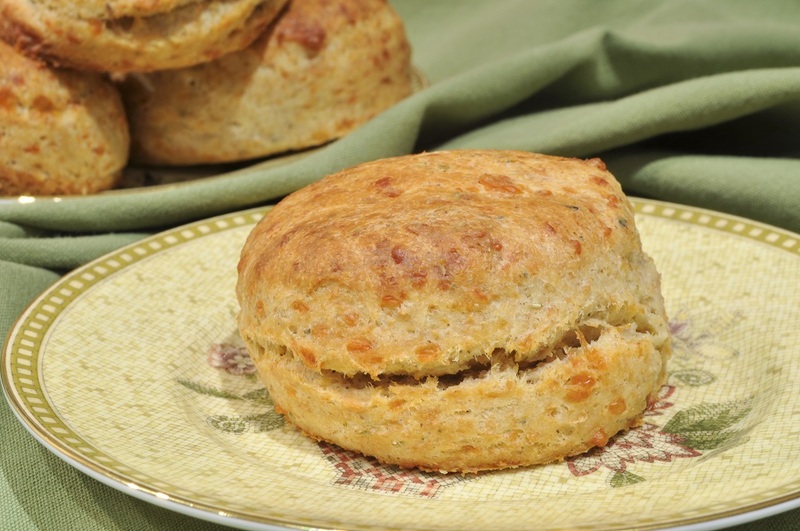 Bake until the biscuits are a rich golden brown, about 15 minutes. Transfer to a wire rack and let cool briefly before serving. Serve warm or at room temperature. They are particularly nice when served hot, with a dollop of bracingly cold cranberry relish. These look yummy. I always get very confused though that your ‘biscuits’ are more like the British ‘scones’. Would that be a fair comparison?? 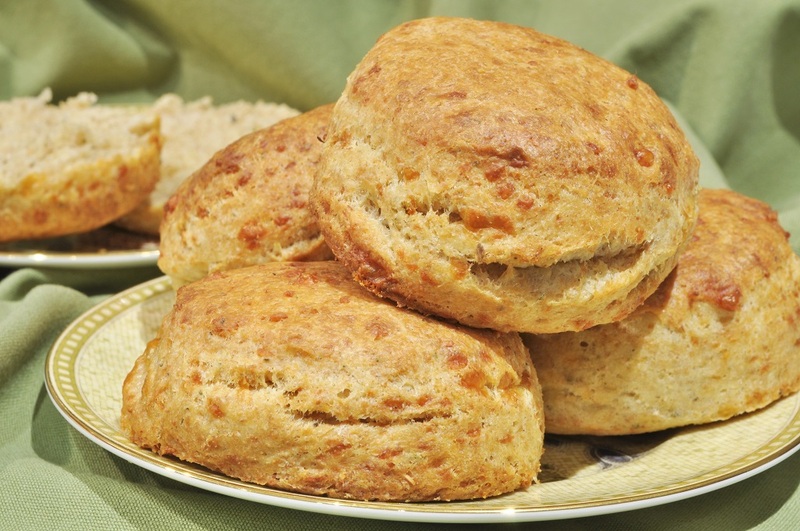 Cheese scones are one of my favourites!!! Yes, it is confusing, isn’t it? American biscuits really are just like British scones, except they’re usually not as sweet as the sort that you can get at afternoon tea. So even in the States, we usually call the sweeter ones scones. 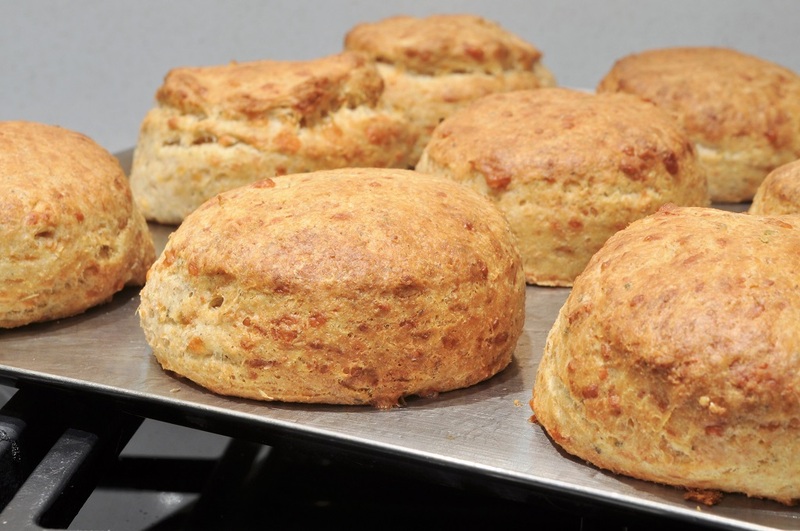 However, if you like cheese scones, you should love these biscuits! What a lovely story and once again a lovely recipe from you =) I can just imagine these sitting perfectly on top of a beef or chicken stew to turn it into a cobbler. Thanks so much for sharing them with the Biscuit Barrel. Oh, that’s a wonderful idea, Laura! I should make a batch the day after Thanksgiving, too, from now on, and make pot pies with the leftover turkey. Mmm, you’re making me want to go and make another batch right now . . . we had our first frost yesterday morning. I guess it’s really winter now!